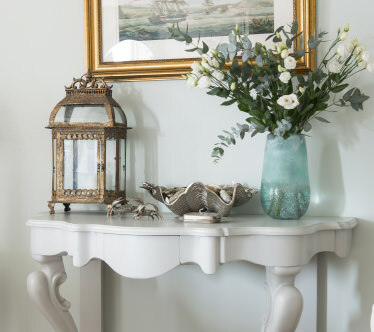 Situated in two of the most renowned locations on the Yorkshire coast, our superbly presented holiday cottages are guaranteed to give you the real Yorkshire experience juxtaposed with a level of attention to detail and quality usually associated with the finest of boutique city accommodation. Our Whitby property, The Folly, is an extensively renovated fisherman’s cottage situated in one of the famous Whitby yards, off Church street, in the heart of the tourist area. 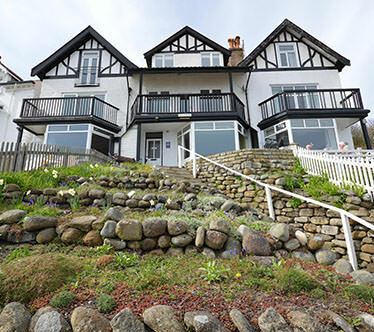 Our Sandsend property is located on the seafront of this charming and increasingly select Yorkshire village. 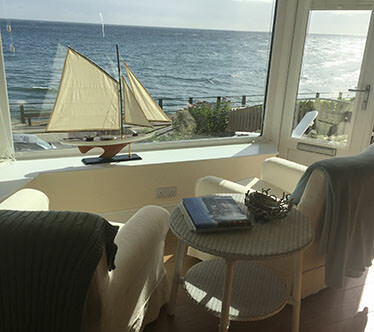 The mesmerising, ever changing sea scape can be enjoyed all year round, either from the sunny front terrace or from the cosy , comfortable interior. Watching the sun rise and set over the Sea is simply beautiful. Visit our press cuttings page to view the coverage we've received in the national press.